Meet Cassie! 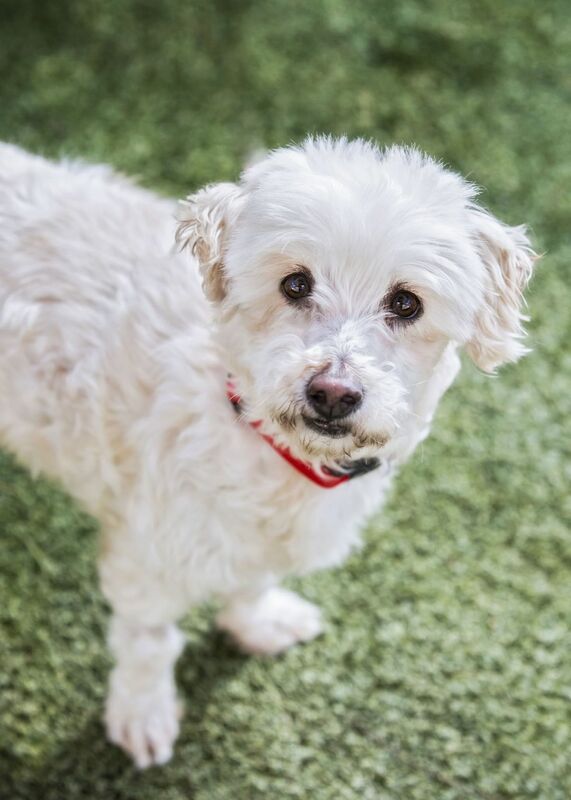 She is one adorable, gentle gal who loves to soak up all the love! She takes simple, inexpensive ear drops for her chronic ear infections and she is the best sport about it. Cassie came in slightly overweight, but is working it off with a proper diet as well as outdoor play with her new friends!